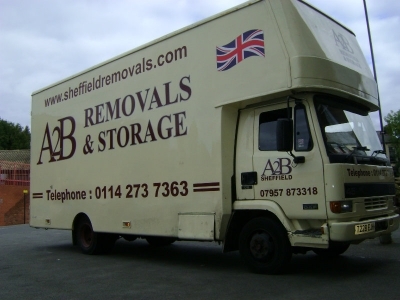 Established Family run house removals and storage business in Sheffield, South Yorkshire, U.K. Number one moving house specialists in the area. We offer low cost relocation and self storage solutions. Operating from our depot in Sheffield, South Yorkshire.